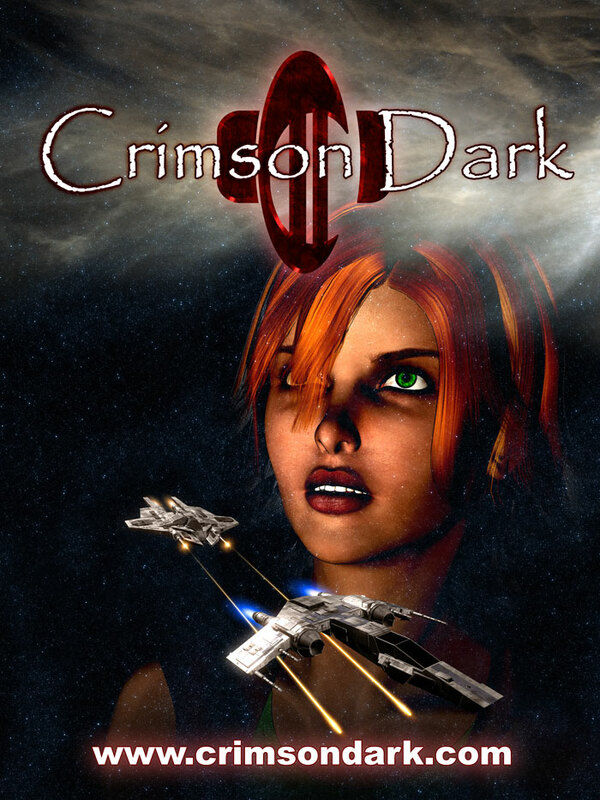 Recently, the good people at Nightgig were kind enough to print off a full-colour poster to promote Crimson Dark in my absence. The poster is already obsolete because I'm currently redetailing the Scimtiar model, but I thought you might like to see it. Chapter 4 will begin in one week's time, with the Title Page appearing on Monday 14th May.